The project On the Yogini’s route: rituals, dances, songs and stories of Indian women, was born from the desire of to share my experiences in India. The first part of this project relates to the women and the meetings I did during my research on the field in the states of Orissa and Kerala. 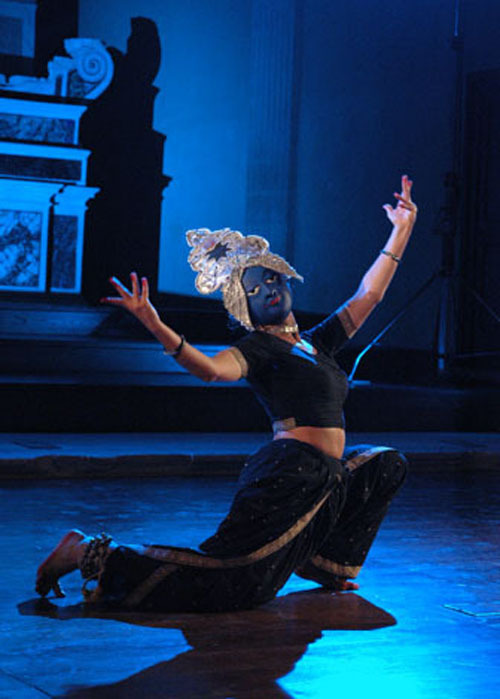 In Orissa I have been living for long periods, from 1995, when for the first time I spent six months to study Odissi dance, until today. I have been always engaged in my research on the Shakta cults, with a particular focus on the cult of Yogini. 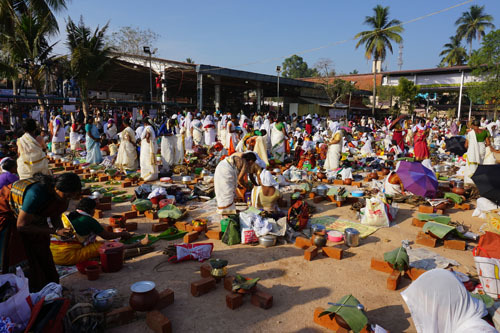 In Kerala I lived from December 2016 to October 2018 to study rituals and performing arts. Who are the Yogins and why I am on their routes? 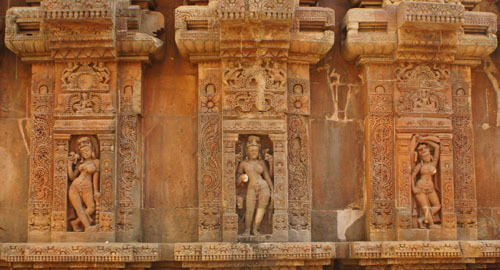 The Yoginis, figures of the Tantra-Shakta tradition of India, have been called goddesses, demi-goddesses, witches, orgresses, but the definition I like most is the one provided by N.N. 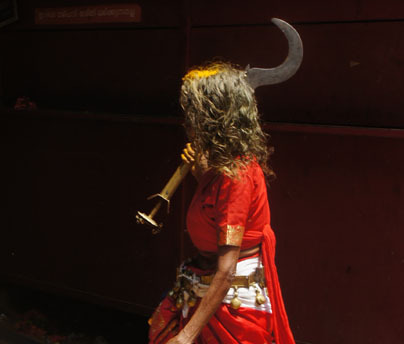 Bhattacharya who suggested Yogini were “women in flesh and blood.” Thrilled by this definition I began to look for places where women meet, trying to interact with them, and eventually, welcomed by them, participate to some rituals. In India, the auspicious function and sacred power of women have always been emphasized in arts and crafts, in daily rituals as well as in the great celebrations where the feminine energy, especially in the form of Durga, plays a fundamental role in the rituals of passage. What are the daily rites of women in India? Their songs, their prayers? 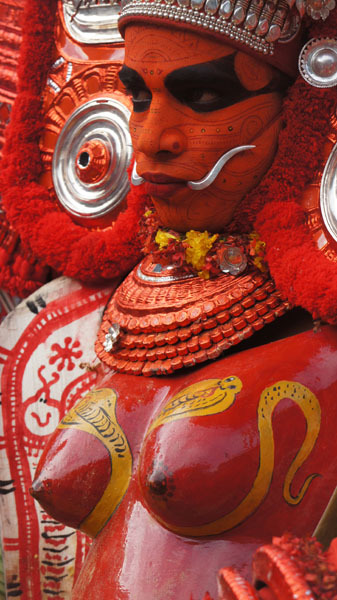 What art forms convey the relations of women with sacred and with their spirituality? When are their rituals public? And when is access allowed only to women and to foreigners? 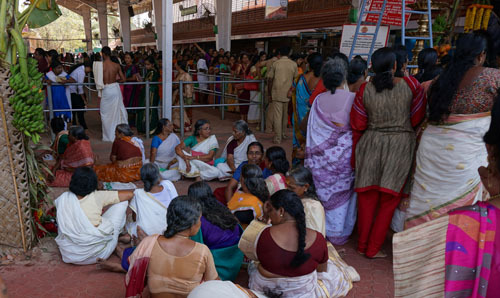 Tempio di Attukal Amma, Trivandrum, Kerala 2018 ©Luisa Spagna. The lecture-demonstration includes images’ and videos’ projections and dances interpreted on stage by the author herself. The field research project received the contribution of the Tide Foundation.